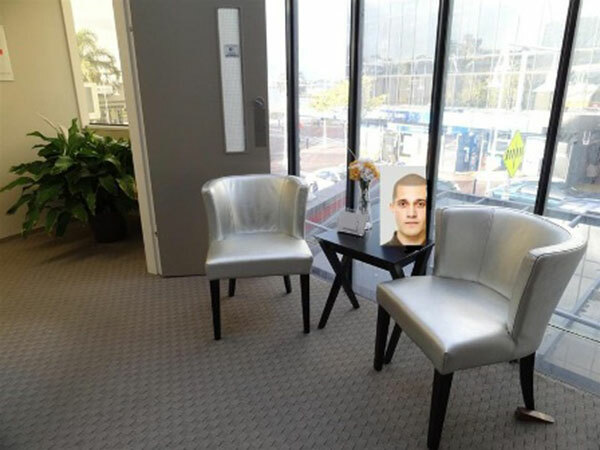 It was only a matter of time before scalp micropigmentation services became available in New Zealand. The service has been available in Australia for a few years now through SMP Clinic in Parramatta and MHR in Nedlands, however it is The Shadow Clinic in Sydney that has established itself as the firm market leader in Australia. Spurred on by their success in Sydney, The Shadow Clinic have now opened a new clinic in Auckland. Are there any other providers in NZ? 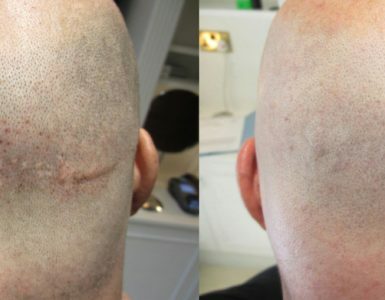 At present, The Shadow Clinic is the only scalp micropigmentation service provider in New Zealand. 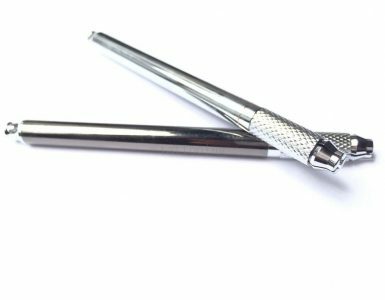 There is a handful of permanent makeup practitioners offering micropigmentation services, but results vary enormously. Besides, why go to a so-so practitioner when the best provider in the region is now even closer? I published a recent Shadow Clinic review that you may want to have a look at. Although focused on their clinic in Sydney, the technicians are trained in the same way to the same standard, in fact I believe Ricky Hancock, The Shadow Clinic founder, is using the same techs to staff both clinics. Is it worth travelling to Australia for treatment instead? Honestly, no. There are three main providers in Australia, of which The Shadow Clinic is generally regarded as the best. Now they’ve opened a clinic in New Zealand, there is little point in travelling to Australia. Sure. 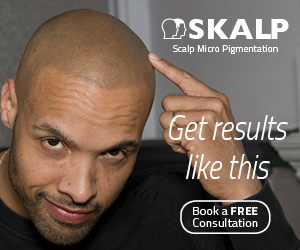 If you live in New Zealand and you’ve been looking into scalp micropigmentation, just do it! Now the Shadow Clinic have opened in Auckland, there has never been a better time to take action. Their results are excellent, the company conducts its business in an honest and trustworthy manner, and now they’re on your doorstep for any ongoing maintenance requirements. Have you had treatment with the Shadow Clinic? If so I’d love to hear from you. Please use the comments option below to tell us about your experience.